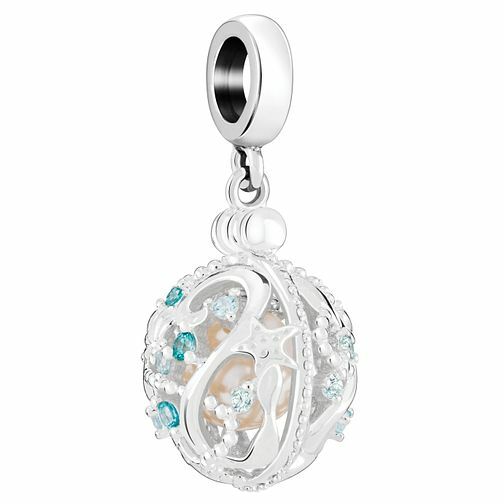 Chamilia continues its oceanic style trend with this sea secret charm, made in sterling silver and fashioned in a hand-illustrative design and coloured with Swarovski crystals. Chamilia Sterling Silver Opulent Sea Secret Charm is rated 5.0 out of 5 by 2. Rated 5 out of 5 by Anonymous from Pretty charm Lovely colours,very distinctive.Ocean theme,olde worldly.